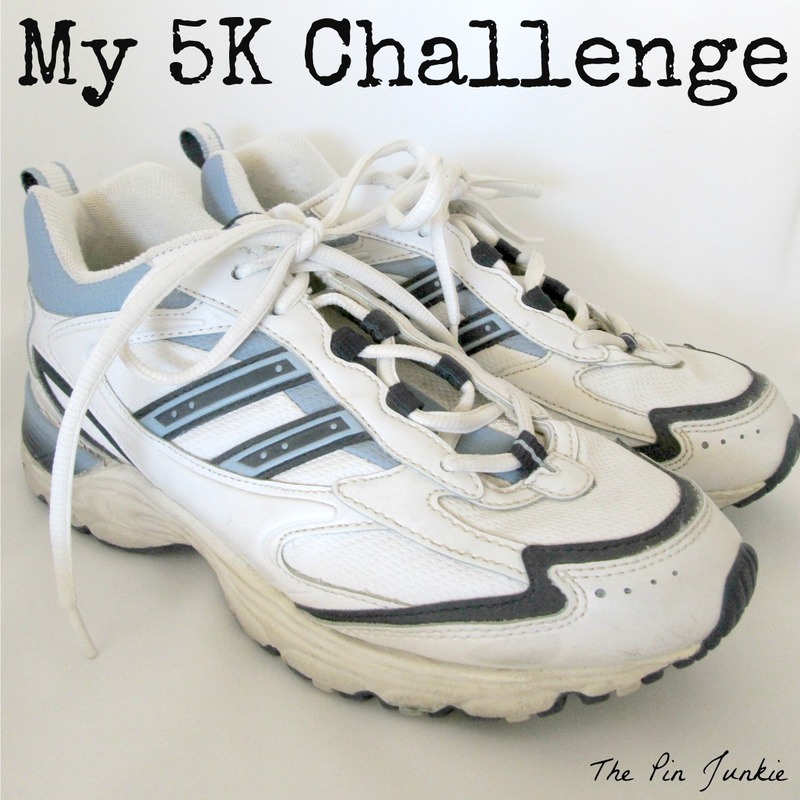 I'm on week two of The Couch to 5K running plan. Last week I had to run for 60 second intervals for twenty minutes three times a week. This week I'm running at 90 second intervals, so it's not a big change. So far so good! Justynn of Creative Life Antics has participated in several runs and also happens to be my BlogPal this month. 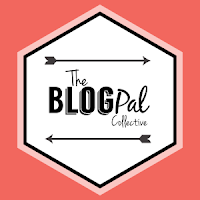 BlogPal is something I discovered on Pinterest of course! You partner up with another blogger to collaborate and then exchange a small gift. Justynn is a graphic designer and overall creative person that likes to make things. Not only is she creative and crafty, but she's run some 5Ks, a color run, and a warrior dash. 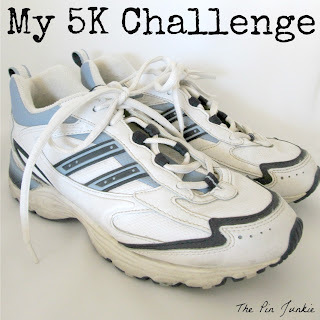 Today she's sharing some ways that she's prepared for her runs. When I stopped by her beautiful blog, I couldn't believe that she's only been blogging since April! She has an amazing blog with some great ideas! Hope you'll stop by to say hi!